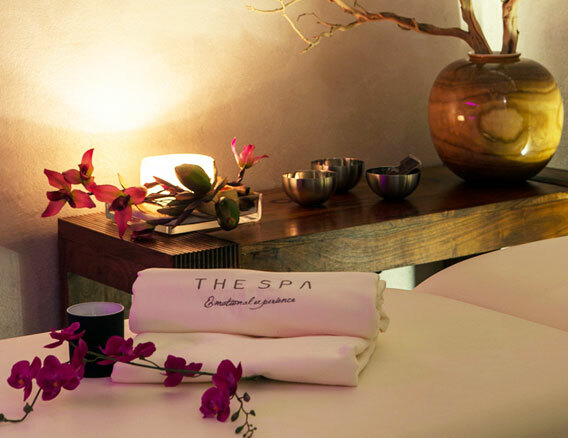 A birthday celebration, a moment to remember, an important event, deserve a special and private place: experience it at THE SPA, with a private formula as well. A magic occasion to rediscover your energies, to live a few hours of relax in good company and to rediscover the authenticity of relationships. For a unique and unforgettable occasion, we have conceived the formula Private bubbles for two. The ritual implies an initial massage, followed by a moment of privacy in the vapor cabin. A cloud of chromo-therapy and aromatherapy will surround the exclusive atmosphere that will end up with a flute of champagne and fresh fruit. All the treatments for two last 100 minutes. The entrance for two persons to all THE SPA areas is included. A cocktail of wellness by the pool. In our elegant location you can sip and aperitif and taste our proposals of finger food, surrounded by a magic and natural atmosphere. A special occasion to treat yourselves with a few hours of pure relax to recharge your energies and to rediscover your own essence. Or to celebrate any anniversary in an unforgettable way. 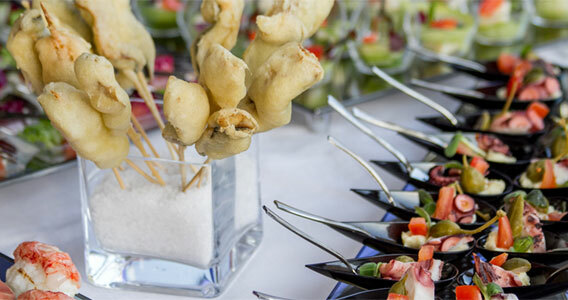 It includes the entrance to the SPA + Finger food aperitif. A precious break to relax before the fateful day. For a special occasion, such as a bachelorette party or a special birthday, THE SPA has conceived personalized packets dedicated to the bride and her girlfriends. All proposals can be customized adding massages or beauty treatments for the bride or to share together to fully exploit such an unforgettable day. Moreover, the L’Officina restaurant offers the possibility to organize a lunch, and aperitif or a dinner to experience the pleasure of a gourmand break.